Home / Health / What you need a mattress, and why? 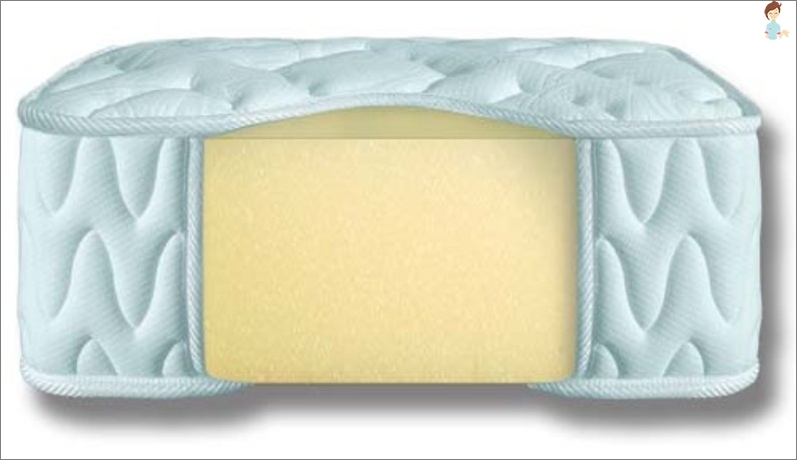 Orthopedic mattress - what is it? Read on lady-magazine.com, whether the mattress is needed. 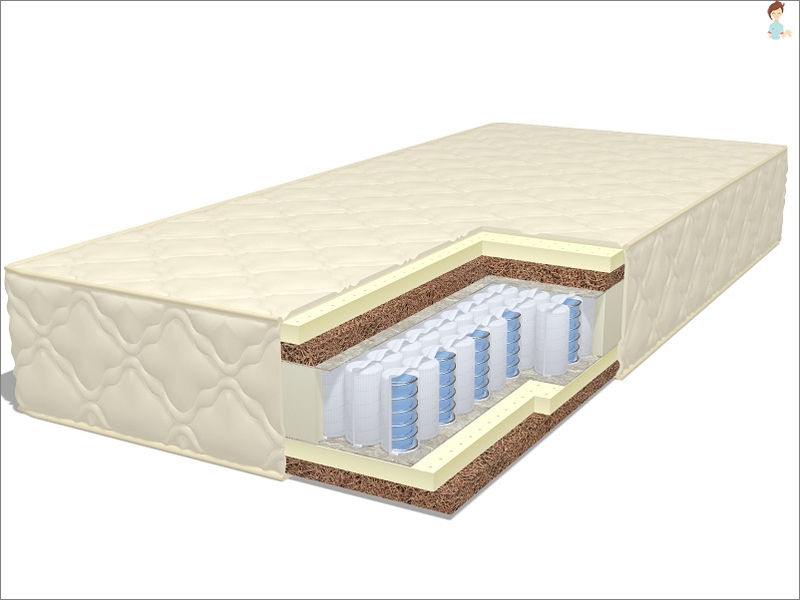 Learn about the types of mattresses - springless, thin, hard, soft, inflatable, etc. Few people realize how well weWe spend one-third of the life that we reserved for sleep. Is it enough to pay attention to healthy sleep, whether ventilated bedroom at night and whether the mattress on the bed? As for the mattress - his choice is important for the health. The right mattress - a healthy sleep, a quality night's rest and prevention of diseases of the spine. See also: The best models of mattresses for children. What could be the mattresses, and whether they are necessary at all? In our country the term "mattress" appeared not so long ago. Mattresses immediately became popular because sleep and be treated at the same time (According to advertising) - it's great! Of course, the mattress - not a panacea for back problems. It will not cure an osteochondrosis and a magic cure for all diseases is not. But, picking up mattress in accordance with the needs of the organism (And not the first available), you can greatly simplify your life. So, what is the use of an orthopedic mattress? Let us step by step. It relaxes the muscles of the bodyAllowing sleep comfortably. Precisely adjusted to the curves of the body (Spring mattresses are most effective: the springs more - the more useful). It provides security relatively fungi, bacteria and microorganisms (Contains impregnation). It is a good prevention of pain on sites waist, back and neck. Reduces morning stiffness, Distributing the load evenly during the night, on all the joints. relieves the spineEnsuring prevention of scoliosis and so forth. Made of safe, high-quality, natural materialThat, of course, evidenced by certificates (quality and hygiene). 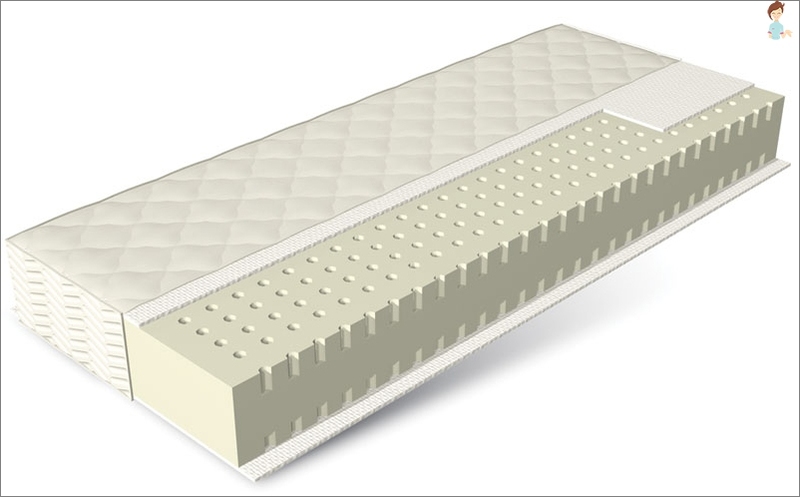 Who needs sleep on orthopedic mattress - if needed mattress for you? Everyone knows that in relation to any disease easier to carry out preventionThan to a long and painful treatment. Spine - is no exception. The earlier to get a good mattress, the less of a problem with his back to the future. Who needs an orthopedic mattress? Prevention of spinal curvature (for children and adults). Preventing the emergence of pain in different parts of the back. Numbness of the muscles at night. Treatment in the presence of axial spine changes. Violation of normal blood circulation in the muscles. 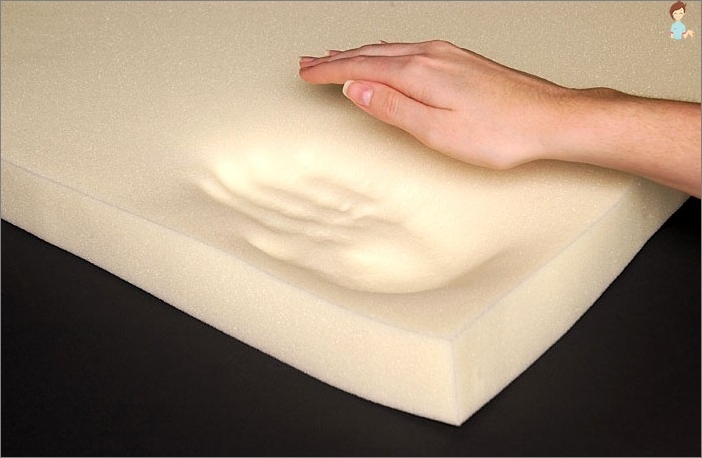 The stiffness of the mattress - what experts recommend? People up to 25 years orthopedic strongly recommend purchase mattresses of medium and high hardness (springless). The older the person - the softer the mattress. People over the age of 50 years - Soft and medium hardness. For athletes - Hard mattresses. When the pain in the neck - High rigidity. When the pain in the thoracic region - Medium hardness. When back pain - Minimum rigidity. In addition to the mattress, and it recommended orthopedic pillow - It will be prevention of headaches and normalizes blood circulation in the brain. 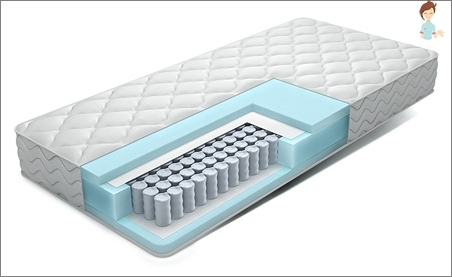 The main task of the mattress - maintenance of the spine in an optimal position and complete muscle relaxation. That is, the orthopedic effect depends on the position of the spine, and it, in turn - the type of mattress and filler. 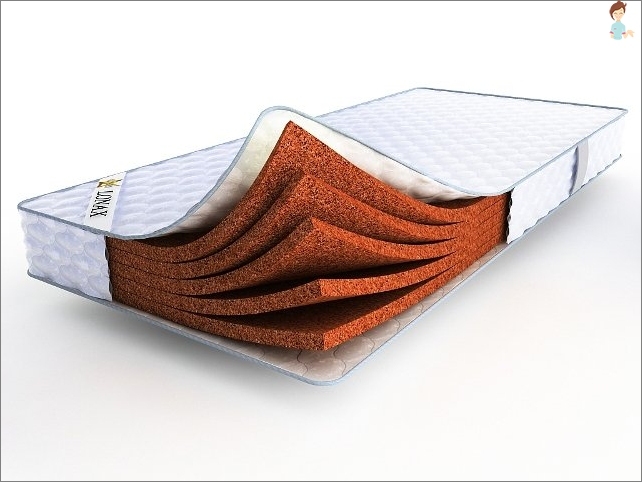 Comfort and stiffness mattresses - a matter of taste. With regard to classification, they can be divided in accordance with design features. The most popular. Withstand load even solid, affordable, the best option for people with healthy spines. Minus mattress - large diameter springs (low orthopedic effect). Here, for each of the spring there is a separate "bag", so the mattress will not disturb the sleeping household creak. Orthopedic effect higher than in the previous version. They consist of a 2-layers: the bottom is a continuous weaving unit, the top is an independent spring block. The cost of an average, orthopedic effect - excellent. One of the key features when selecting a spring mattress - number of turns of the springs. The mattress is more comfortable than the number of turns (6.9 turns - springs for independent unit and 4-5 - for continuously braiding block). Advantages: High orthopedic properties, the maximumcomfort. Most suitable for people aged, young people and all who have problems with the spine. From spring characterized by the presence of the filler, replacing the spring, quiet and uniform discharge of the spine. Benefits: eco-friendly material (walnut coconut palm), a high degree of rigidity, the average life span. See also: Baby coir mattress - the best model. Minuses:impregnation as some producers use adhesive that can cause allergies. Benefits: natural (Hevea juice), elasticity, high orthopedic properties, can withstand severe loads, it is hypoallergenic and pleasant to the touch, long service life. Minuses: natural latex perfectly absorbs moisture, but gives bad. Benefits: is not inferior to the natural ecology, and other properties, excellent moisture transfer, easy maintenance and long service life, the maximum orthopedic effect. Minuses: more rigid material (depending on the mode of production). Benefits: hypoallergenic, economical cost, eco-friendly, high level of rigidity. It is an artificial material, denser foam (in fact), the service life - low. 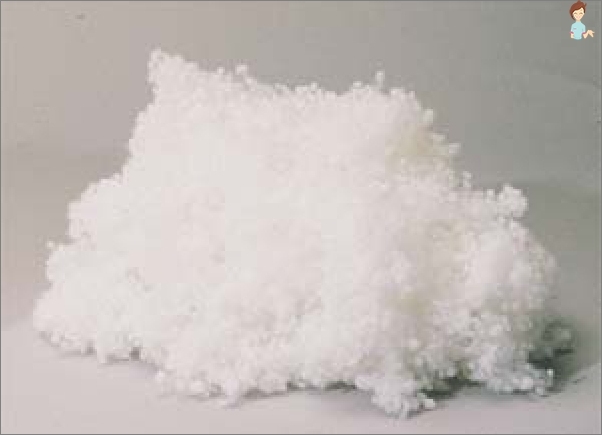 An analogue of polyurethane foam. Composition: 80 percent of man-made, 20 percent - cotton and wool. Lifetime - high, medium, and high stiffness, hypoallergenic. 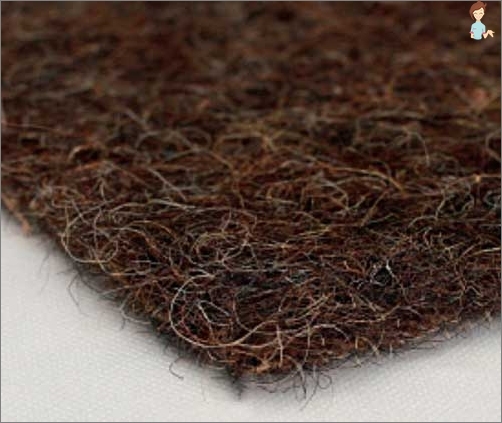 Benefits: 100 percent natural materials, environmentally friendly, air permeability, high strength and elasticity, hardness - average, impregnation - coconut coir. Minuses: the risk of an allergic reaction (if any disposition). Benefits: completely natural material, anti-stress effect, durability and hardness levels - medium, hypoallergenic. Produced a mattress after cleaning, drying and braiding algae in a special net. 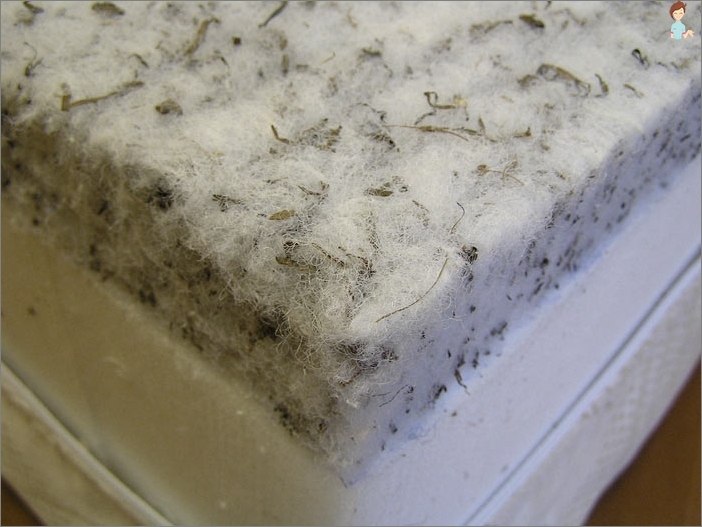 See also: Children's mattresses from algae - how to choose the best? The differences can be, both in its composition and in thickness, strength, durability, stiffness, and so on. It all depends on the cost and thickness of the mattress. 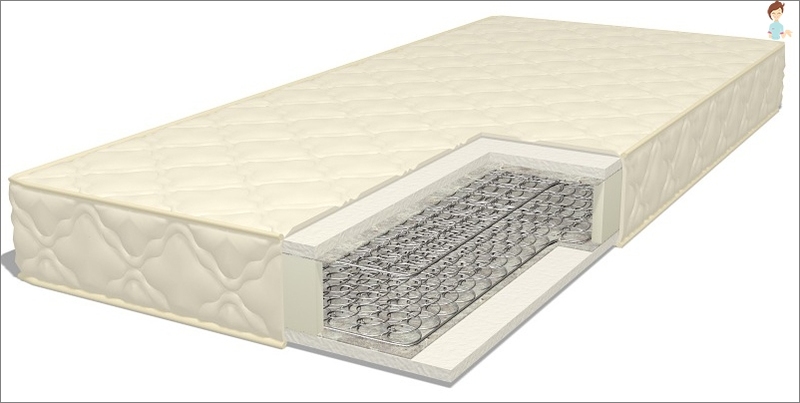 It combines the properties of the spring and springless mattresses, thanks basis - material consisting of tiny springs. 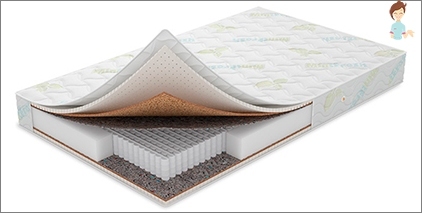 Benefits: a quick return to the original shape after the collapse of the mattress, a long service life while maintaining the shape and general appearance, moisture resistance, breathability. The elastic material, porous structure with micro-springs. Invented by NASA. Benefits: adapts to the shape of the body, evenly relieves the spine, Self-ventilated, the ability to maintain optimal temperature. As intermediate layers between basic fillers (sometimes combined) is usually used spunbond, thermofelt, felt, wool, c / b batting, abaca.